Trying to isolate Russia with sanctions and restrictive measures is “an absurd and illusory goal,” Russia’s president has said. 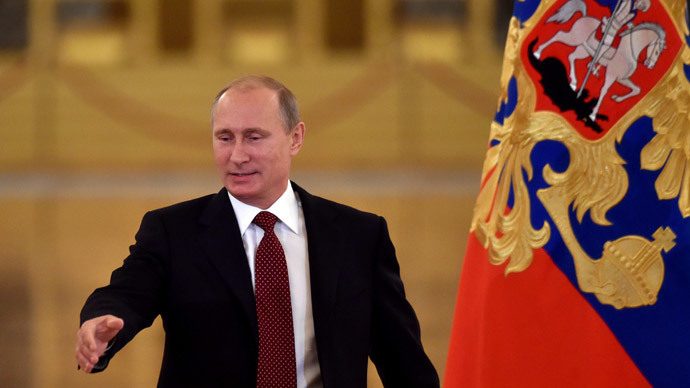 Moscow intends to “further deepen” cooperation with EU partners, Vladimir Putin told the Serbian newspaper, Politika. 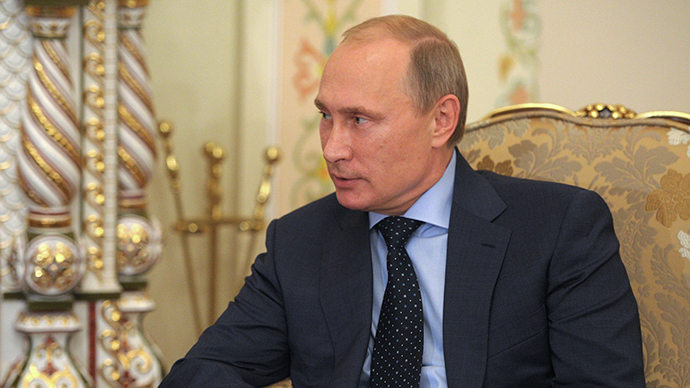 Read the full transcript of Vladimir Putin’s interview here. “If the main goal is to isolate our country, it’s an absurd and illusory goal. It is obviously impossible to achieve it and the economic health of Europe and the world can be seriously undermined,” Russia’s president said. 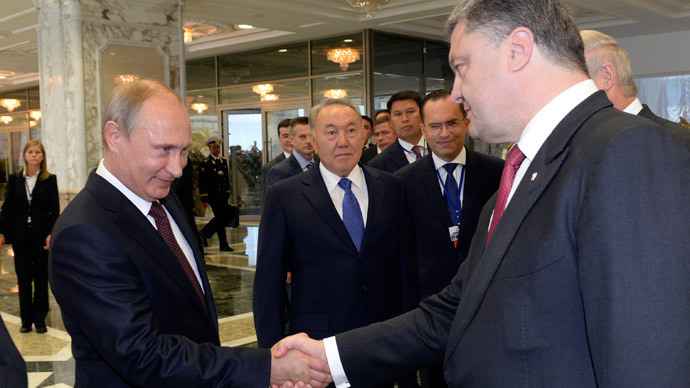 “Attempts to put pressure on Russia with unilateral and illegitimate restrictive measures” is not going to help reach an agreement, but will “rather impede the dialogue,” Putin said particularly referring to the nearly year-long Ukrainian conflict that the international community blames on Russia. Certainly, he added, the current situation and “decline in mutual confidence” will have a negative impact on European and American companies operating in Russia as well as on the international business climate in general. At the same time, Russia is ready to develop relations with its EU partners and “constructive cooperation” with the US. As for the EU, Russia intends to settle a dispute with Ukraine over gas supplies to European partners, which receive about 15 percent of their energy via Ukraine. In June, Russia’s gas giant Gazprom shut off supplies to Ukraine, but continued deliveries to European neighbors. If there is no agreement reached between Russia and Ukraine, Europe will face serious energy shortages. 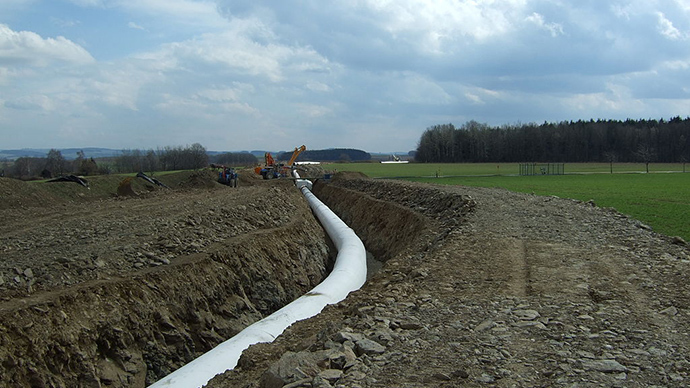 “In this regard, we hope that the European Commission will finally make a decision in the nearest future about the use of the OPAL gas pipeline at full capacity,” he said. OPAL (Ostsee Pipeline Anbindungs-Leitung) is a 470km transit pipeline, which links Russia’s Nord Stream and Europe, bypassing transit countries as it runs Russian natural gas across Germany to the Czech Republic and beyond. Gazprom has asked the European Commission to exclude OPAL from the Third Energy Package, which doesn’t allow one single company to both produce and transport oil and gas. 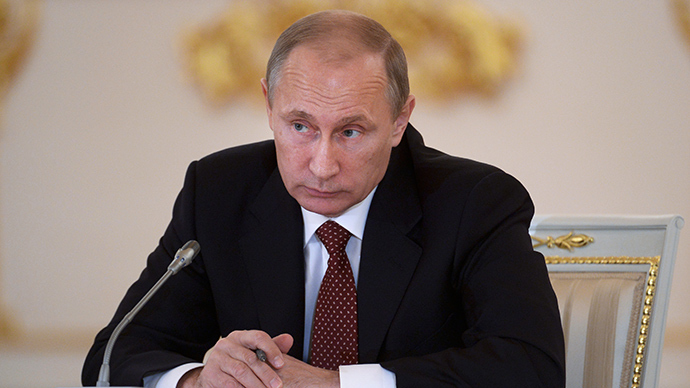 “It will benefit everybody, Russia as well as European consumers, including Serbia,” Putin said. 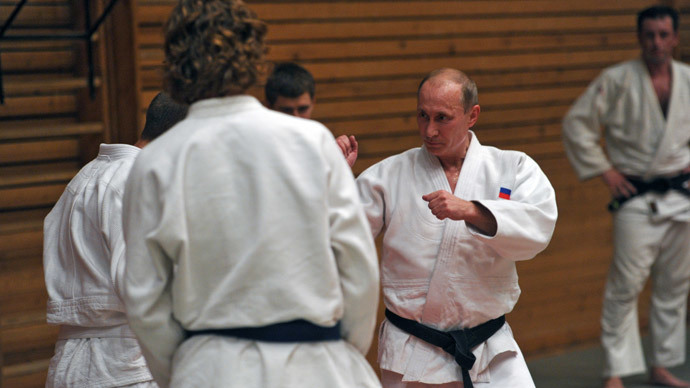 “In return, however, we have seen various reservations and attempts to interfere in our domestic affairs,” Putin said. 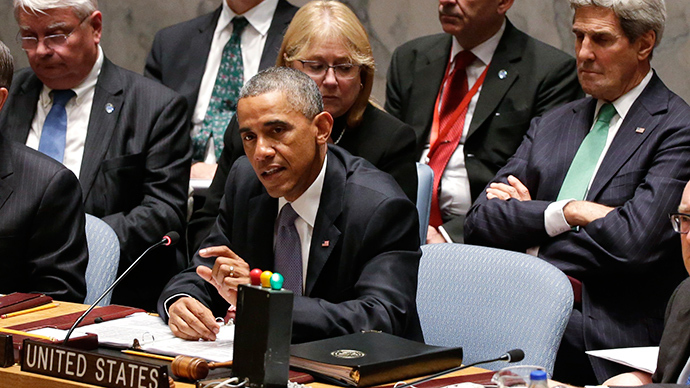 “Now, President Barack Obama in his speech at the UN General Assembly named the ‘Russian aggression in Europe’ as one of the three major threats facing humanity today, alongside the deadly Ebola virus and the Islamic State. Together with the sanctions against entire sectors of our economy, this approach can be called nothing but hostile,” Putin said. “We hope that our partners will realize the futility of attempts to blackmail Russia and remember what consequences discord between major nuclear powers could bring for strategic stability,” he said.